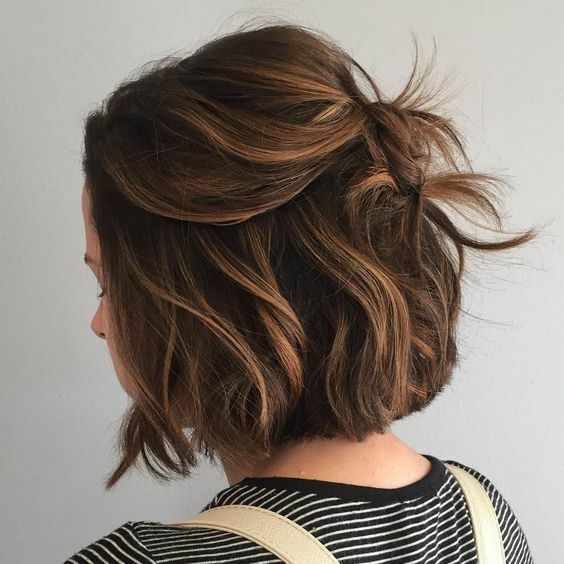 Short and middle-length hair is currently in trend, and various hair coloring like balayage and ombre is too. 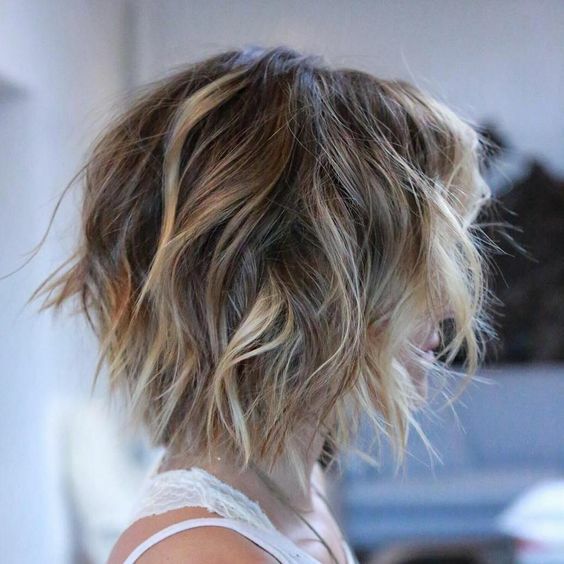 Combining these trends in your look means getting super trendy and gorgeous hair that will catch all the eyes. 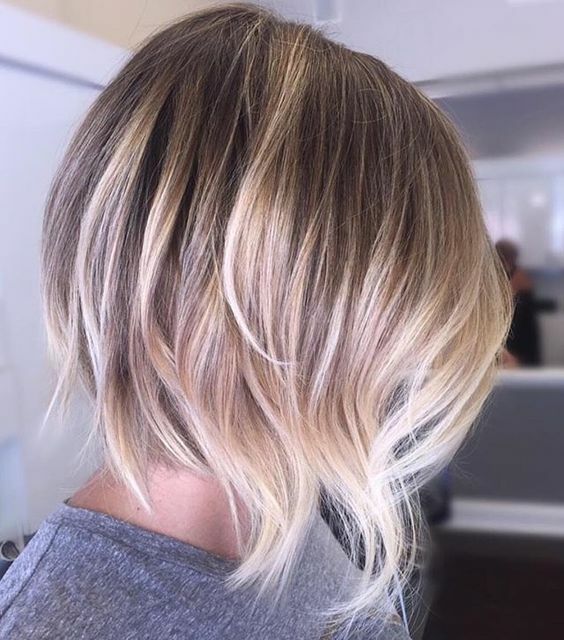 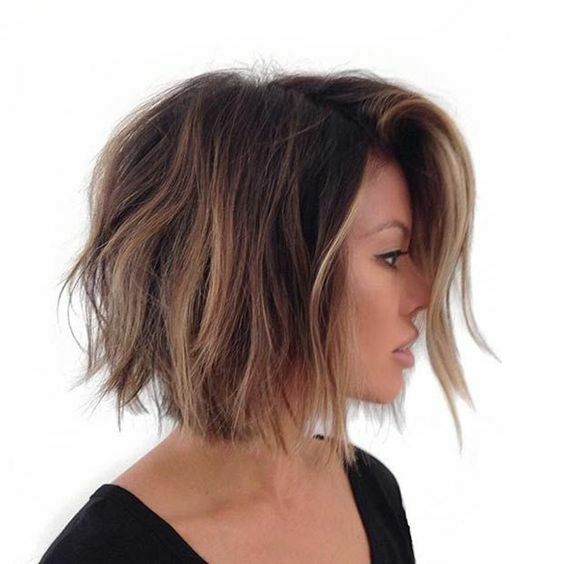 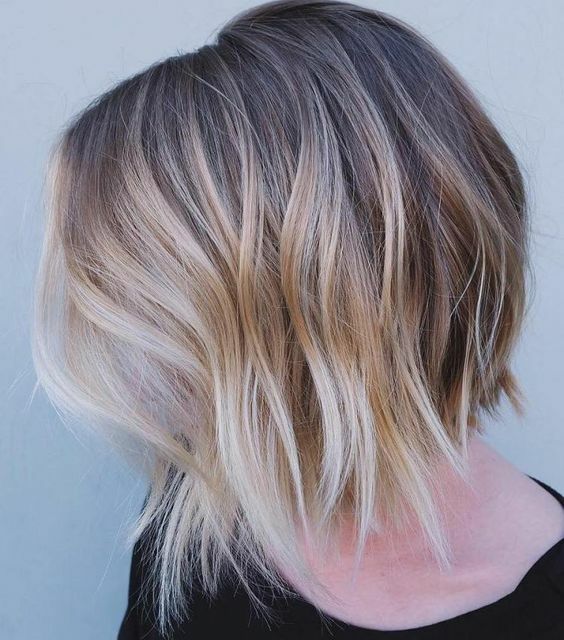 We’ve already shown some balayage ideas and today I’ll share some more but these ones are for short hair. 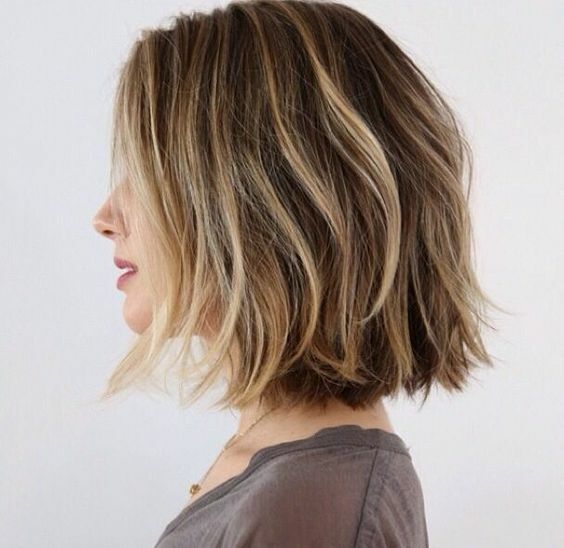 Believe me, short can be no less gorgeous than long! 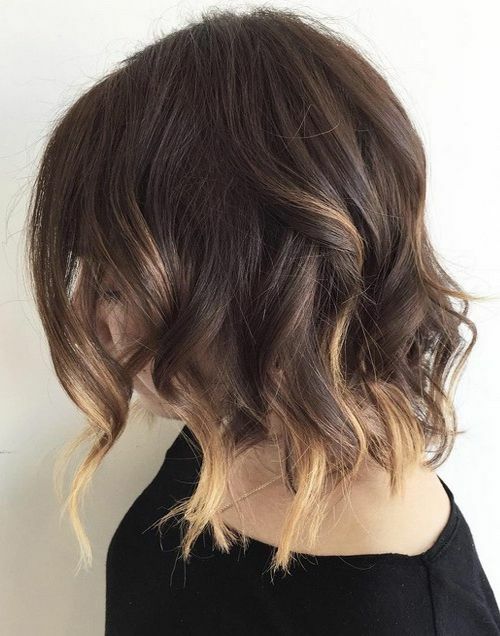 Give your dark hair a shape with an eye-catchy short bob, A-line, uneven, razor cut or a usual one and then add texture and dimension to the hair with balayage. 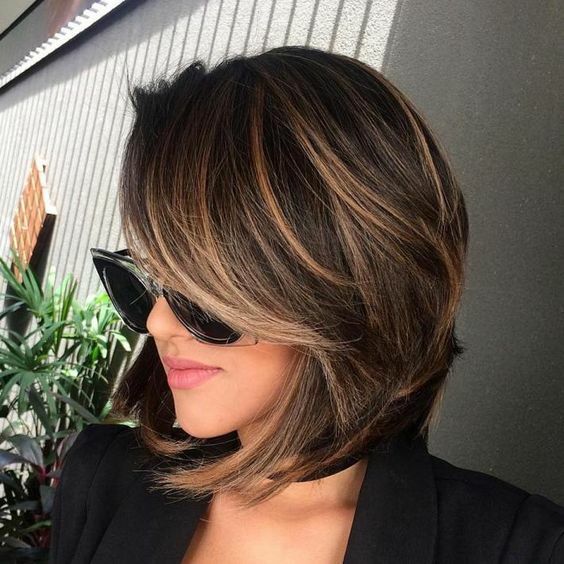 Choose a shade or shades according to your natural hair color or dark base: it can be anything from gold caramel to bronde and blonde. 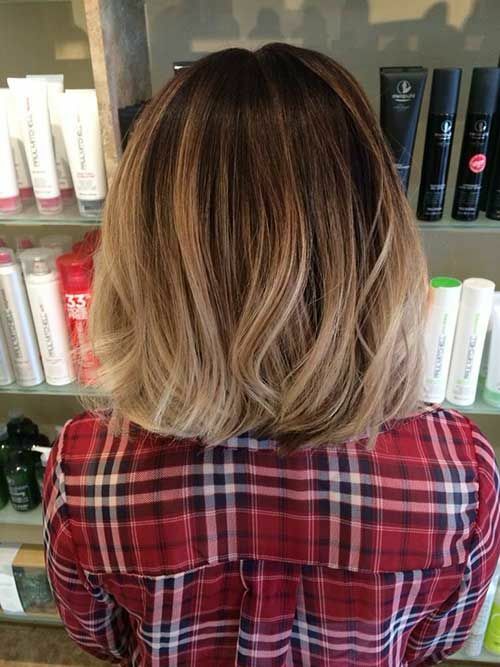 Balayage highlights will make your haircut interesting and eye-catching. 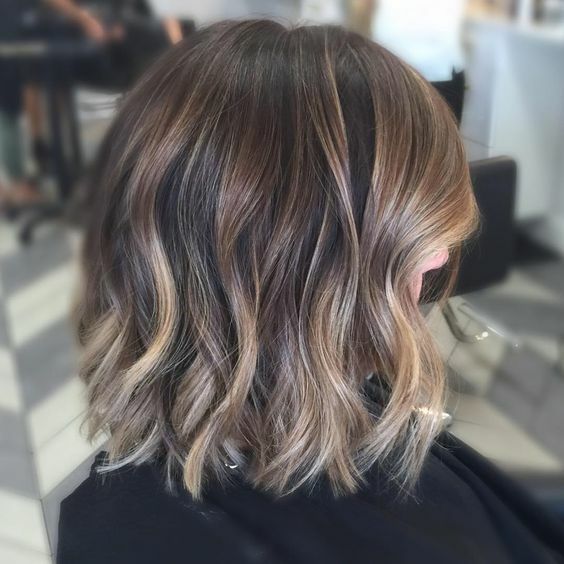 If your hair color isn’t that dark, you may still add dimension to your hair with balayage. 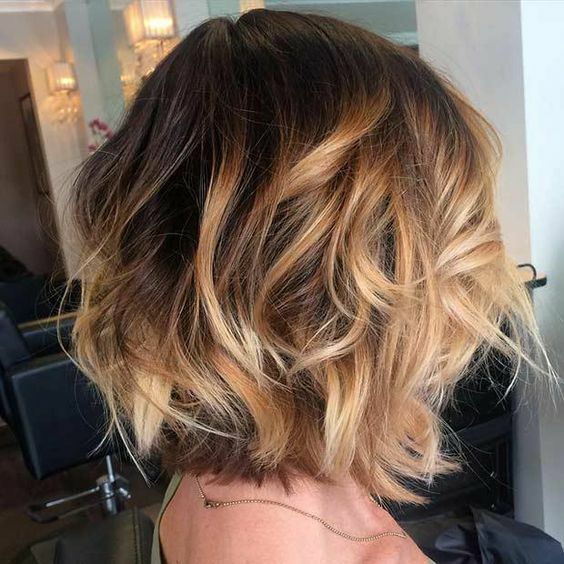 First of all, think of saving a shaggy layer haircut to add volume to the hair, and then add balayage highlights with lighter shades or go for a brighter balayage to shine. 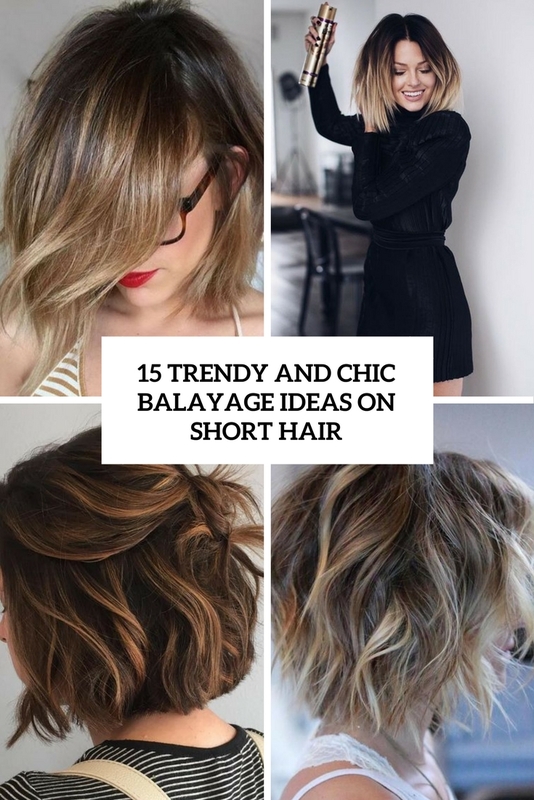 Get inspired and be in trend!